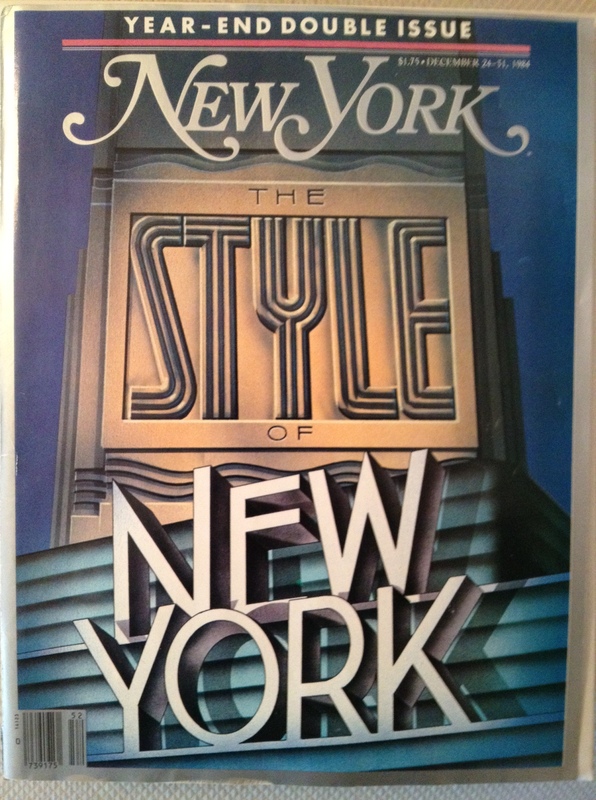 I saved this magazine cover from Dec. 1984; it’s displayed on a wall of my condo. Thirty years ago, as I approached my final semester of law school at New York University, I accepted an offer to join the New York Legal Aid Society as a staff attorney after graduation. For me, it brought together two things near and dear to me: First, to work as a public interest lawyer; and second, to stay in New York City. I had spent the previous summer working at a large commercial law firm in Chicago. Although the firm would extend an offer to return as a full-time associate attorney, I realized that my heart was not in corporate law and kindly declined. I wanted to work in the public interest sector, and so I applied for jobs across the country with legal services organizations, public defender offices, and a variety of other non-profit and public employers. Although NYU was very supportive of students who wanted to do public interest work, these jobs were in heavy demand among young (and not so young) do-gooder types. I knew that I had my work cut out for me. My job search stretched across the country, but New York was my top destination by a huge margin. I had moved there from northwest Indiana to attend law school, and I fell fast and hard for the city. New York of the early-to-mid 80s was a city in transition, emerging from a previous decade steeped in crime, urban blight, and corruption. It was an awesome, gritty, sometimes overwhelming place to me. In many ways, going to law school in New York was like a study abroad experience, in that I kept discovering its endless nooks and crannies on a shoestring budget. It was still possible to explore and enjoy many aspects of the city on the cheap, with an occasional splurge or two for a show or a nice dinner. Yup, this takes me back some 30 years, and that realization does a number on me. Though concededly I was quite clueless about so many things back then, this was a very good chapter of my life. Sometimes, even memories filtered through rose-colored lenses of personal nostalgia can be pretty spot on.